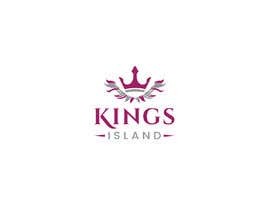 A two acre island on the River Thames (London) currently named 'Ravens Ait', hosts weddings, banqueting venues etc. Kindly please visit our website for more information: [login to view URL] . 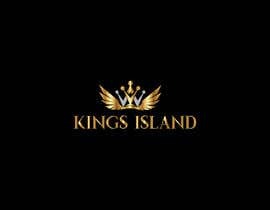 The island has some history as it was told that King Henry 8th held one of his wives captive on the island, he also bred and kept his Ravens (hence the name Ravens Ait), as the island lies between the land of Hampton Court and Kingston, it has been said that joint treaties were signed on the island to unite both the lands. 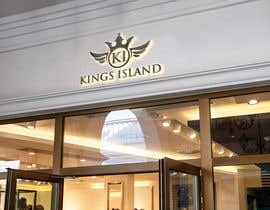 The Island will be going through refurbishment, and whilst doing so, a change in name will also occur. 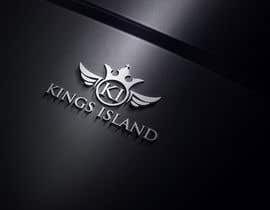 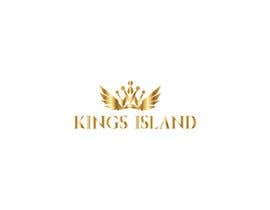 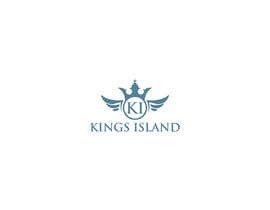 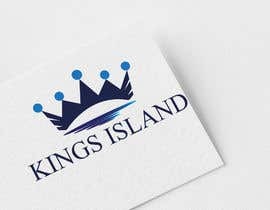 The island will be called "Kings Island". 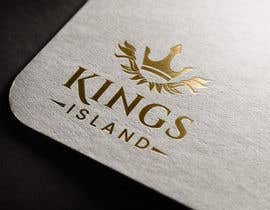 We are looking for a unique logo which COULD emphasise on the history, or the island itself etc, we're quite curious to see what elegant and unique ideas people would be able to come up with. 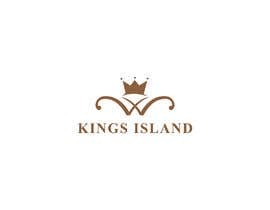 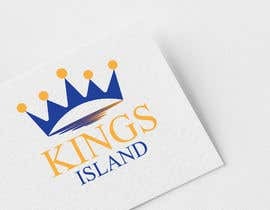 LOGO WILL BE FOR "KINGS ISLAND"
#174 I am working as a graphic design for about 10 years & gain a huge knowledge in this field.. Now, my main priority is CLIENT SATISFACTION.. Keep online almost whole day.. & always try to give a quick delivery.. You will get UNLIMITED REVISIONS from me until your satisfaction.. 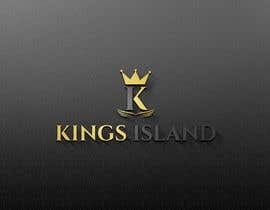 Please Check #68 and #65 , Thankyou For your time. 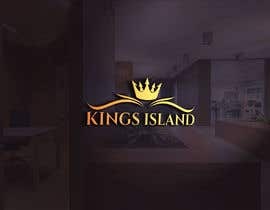 Please check #50 And provide any feedback you may have, thankyou for your time.